Last night, Deadline and the New York Times reported that Hasbro is in talks with DreamWorks Animation to acquire the company. 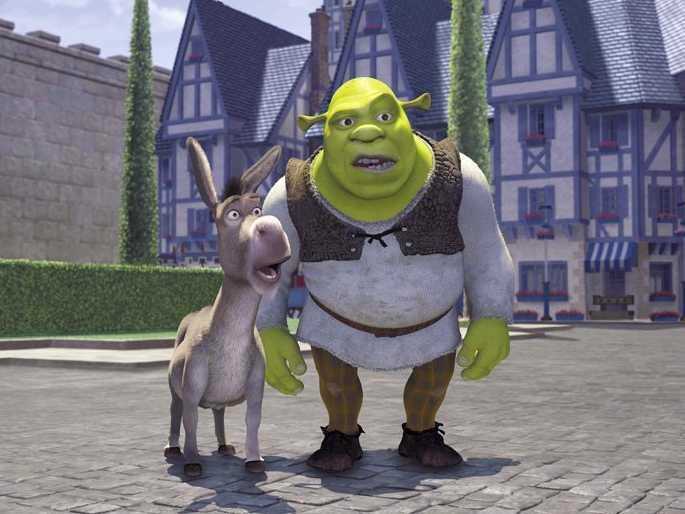 In pre-market on Thursday, shares of DreamWorks were up as much as 20% following the news. In a report late Wednesday, Deadline said that DreamWorks CEO Jeffrey Katzenberg is seeking a deal that values the company at about $US35 per share, a more than 50% increase from the $US22.37 that DreamWorks shares closed at on Wednesday. On Thursday morning, DreamWorks shares were trading just below $US27. Hasbro shares, meanwhile, were down about 2%. The latest reports regarding a potential deal with Hasbro follow reports in late September that said Japanese conglomerate SoftBank was looking to acquire DreamWorks Animation, though those talks eventually broke down.